News › Dave's Birthday special offer. 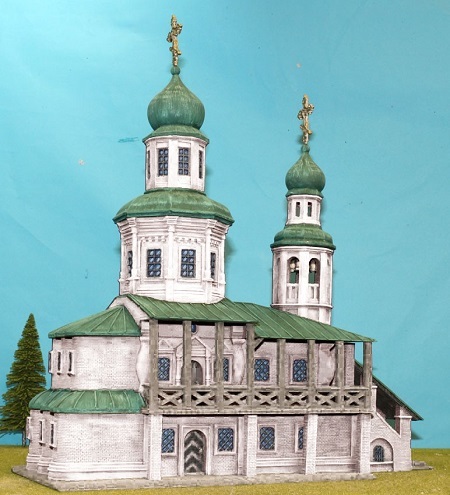 My birthday special ,save 30% on our Eastern European / large Russian church , full price £400 now £280. offer on limited quantity.